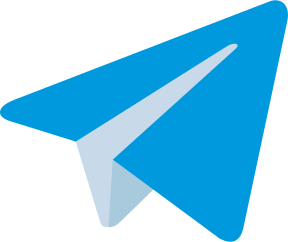 Following the links listed below you can go to Telegram Web and create an account. 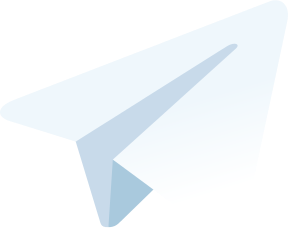 The Telegram messenger has its own versions for all popular platforms: Windows, OSX, Linux, Android, iOS, etc. 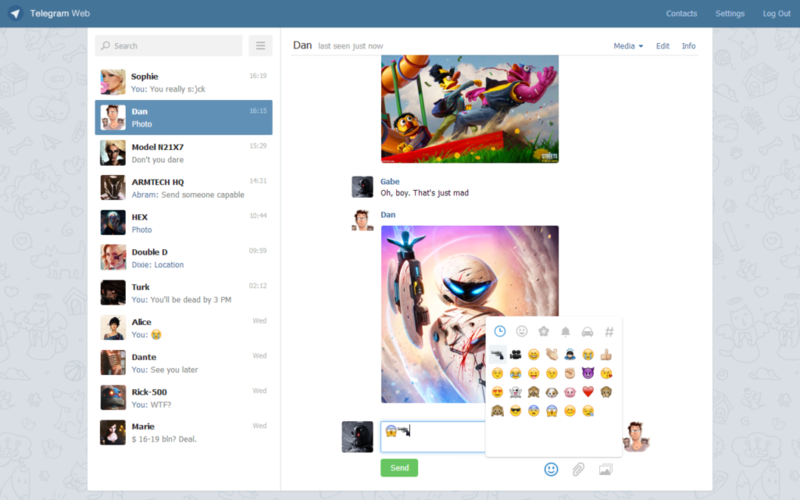 The messenger is also included into the browser version – Telegram Web. It does not require downloading and installing – just follow the link and register in it. The registration process is the same for all platforms. Click here for more detailed information: registration in Telegram. All it takes is a mobile phone number. 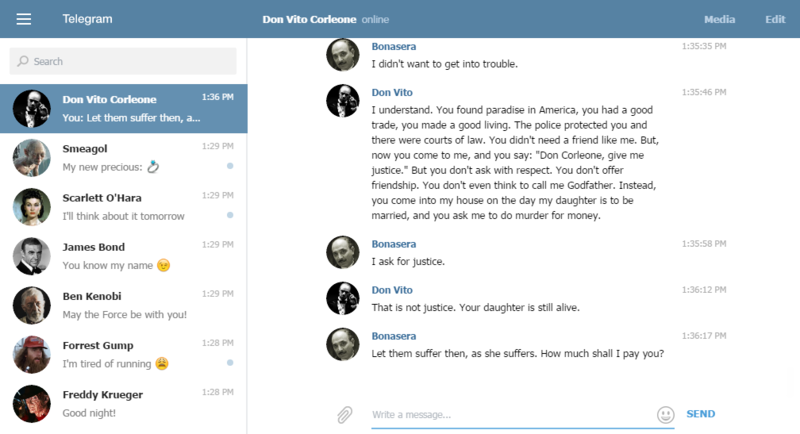 There is no possibility of arranging video conferences.